2 months after ranting about our cancelled trip to Taiwan, here I am now excited to share the good news that our trip is finally pushing through this Friday. Naaangkop ang picture sa lugar na pupuntahan. Just when I thought that this trip will all be just a dream, Cebu Pacific came to the rescue. I managed to get cheap Manila-Taipei-Manila tickets for November. The fare is double of what we paid for at Air Asia but I still considered it cheap at 4k+. temporarily stopped issuing visas at the Lowu Border. 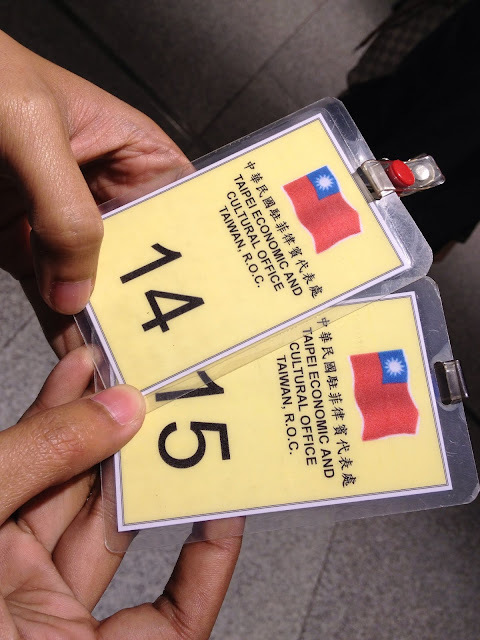 My friend and I only intended to visit Shenzhen for a few hours as part of our Hongkong/Macau trip but we were still required to secure a Chinese Visa from our country. Application was a breeze and the requirements were simple back then. As much as possible, I avoid booking tickets to countries that require visas for Philippine passport holders for fear of being denied, wasting money and all that. 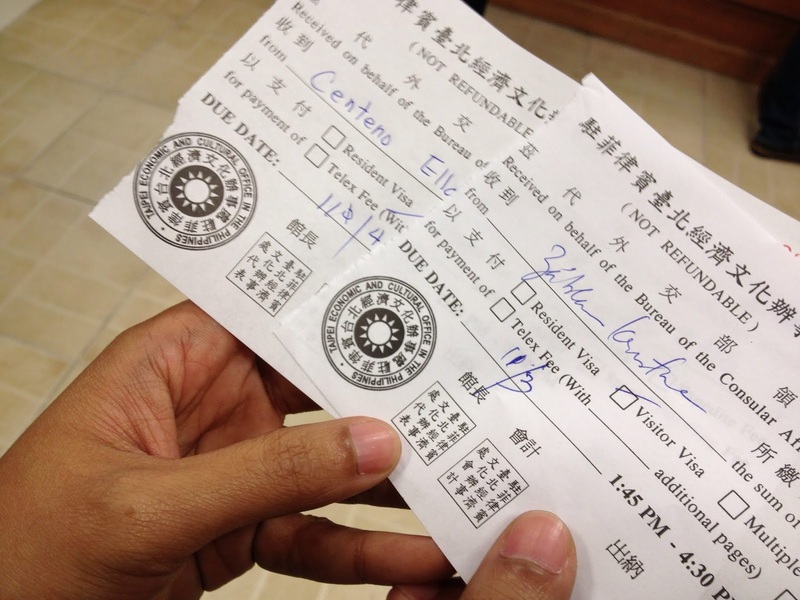 Taiwan actually requires a visa but since we considered it a special trip because it's the first time that only my BF and I are traveling together, we still decided to go for it. 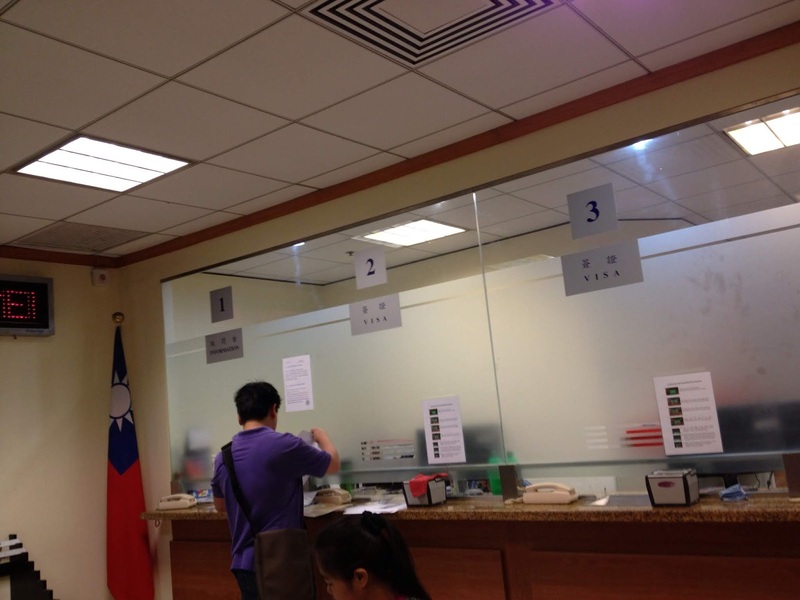 Even before our October flight was cancelled, I was already checking on the Taiwan embassy website to prepare the visa requirements I've stumbled upon Asian Travel Adventure's post for applying a visa. That blog post was very detailed and it was a great help and I've been checking it until yesterday when I picked up our passports at the TECO office. 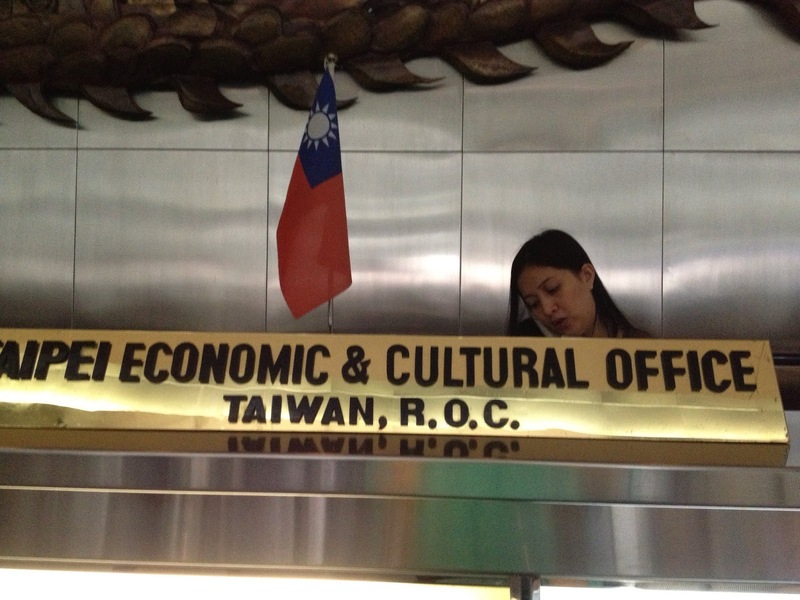 I will not post here the information that you can already find at http://www.roc-taiwan.org/PH. 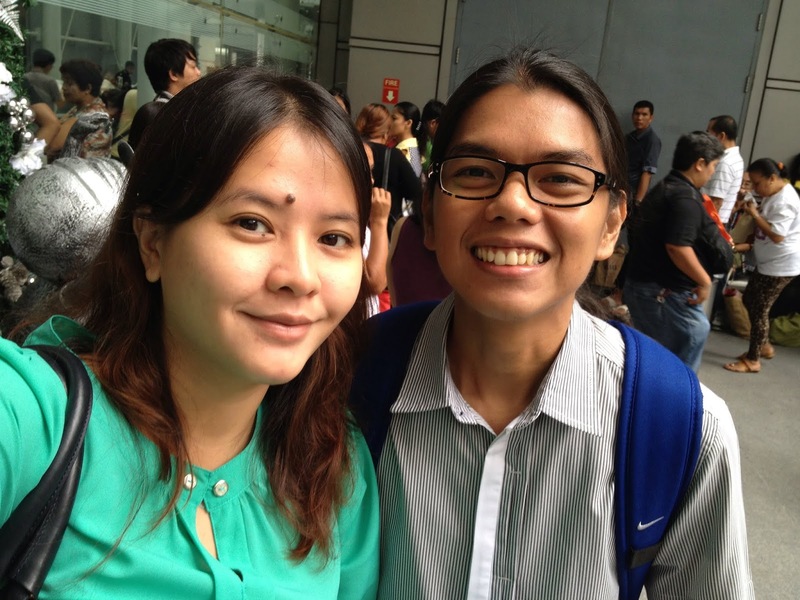 I will just share what we did and what we experienced while applying for a visitor visa. only a month and you are only allowed a max of 14 days of stay upon arrival in Taiwan. On the day of our application, we arrived super early. 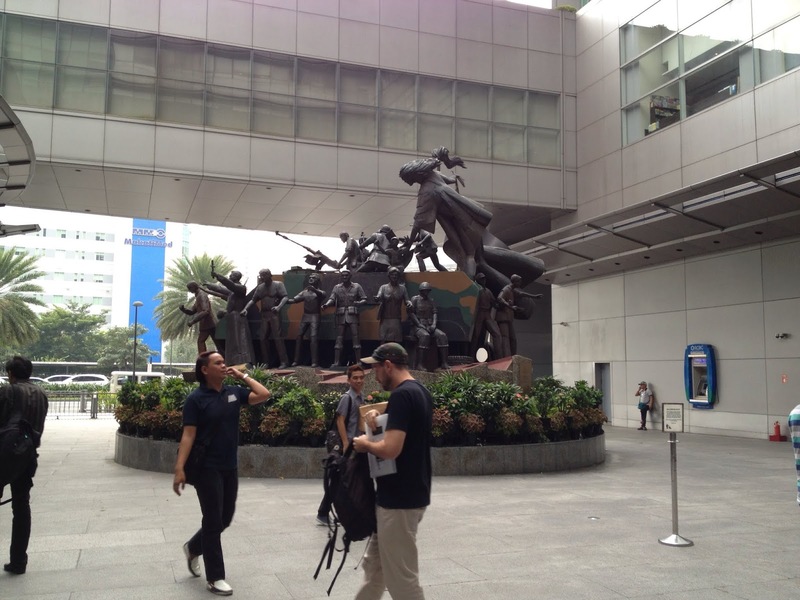 We were at the lobby of RCBC Tower 1 around 7:40am. We told the guard we're going to TECO and were advised to come back at 8:45. Since we had plenty of time, we decided to have our breakfast at a nearby Cafe France. By 8:30, we went back to the lobby and there we saw a group holding their brown envelopes. The guard was telling them not to block the way and just wait until 8:45. In only a few minutes, the girl from TECO whom I will call Celia Rodriguez (because she looks like the actress and as grumpy as her when she's on character) arrived at the reception desk so we hurriedly joined the crowd and lined up. Celia was talking in a grumpy manner to the first ones in line. We even witnessed her yelling at the old lady in front of me. When it was our turn, we wrote our names on the log sheet and proceeded to the outdoor smoking area where the people who were ahead of us went. By 8:45, Celia was back as grumpy as ever and started yelling again at the travel agencies. We didn't hear the other things she said but she announced "individual muna". The man who was with her started calling names of those who wrote in the log sheet and handing the queue number. look at her grumpy face. Wait, is that William Martinez on the left? *I remember seeing these 2 guys yesterday at the TECO office when I was waiting for our visas. They were agents I think. We were 14th and 15th. We then went back to the reception desk and showed our numbers. Another grumpy lady was stationed at the desk. Is it really part of their job to be like that? We were asked to leave one government ID and we were handed a visitor's pass to TECO. Only IDs such as driver's license, SSS/GSIS, voter's ID are accepted. Bf gave his TIN ID and it was rejected so he gave another ID. Then we went all the way up to 41st floor. It didn't take long for our numbers to be called since a lot of those who were ahead of us are not around or aren't done yet with their application form. I handed all the requirements to the officer and after verifying them, she told me to wait for my name to be called at the cashier. I paid 2100 at the cashier and was handed my receipt which shows fhe date of release. By 9:29am, we were on our way down to the lobby. 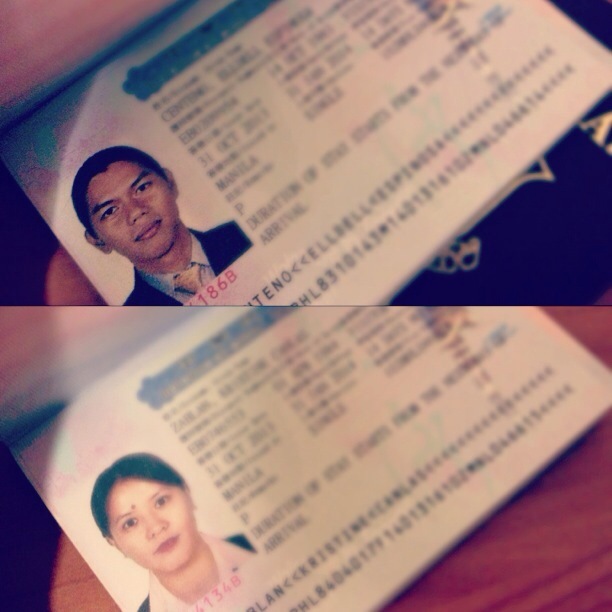 Processing time is 3 working days so our visas are ready by November 4. We only went there early because we have to go to work afterwards. If you're not in a hurry, you can file your application anytime between 8:45am-11:45am (Mon-Fri except holidays). 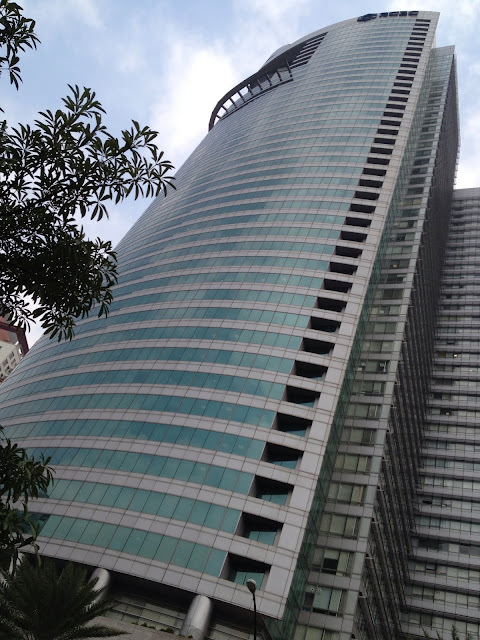 Yesterday, I was back at RCBC. Releasing is at 1:45pm-4:45pm. The BF is not with me since he can't leave from work so I have his receipt. Anyone can pick up your passports (with visa) without any authorization letter as long as you have the receipt. Since it was just releasing, I never thought the process would be the same. I guess I missed that part on the blog that I was reading. 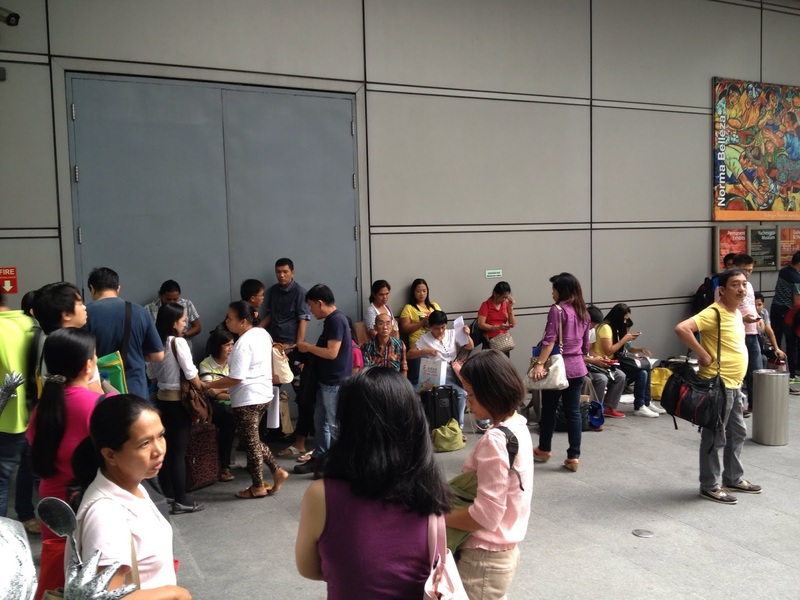 I arrived at 1:50pm, and saw the people lining up at the lobby already with their visitor's passes. I followed them up to the reception and Celia was there. I handed her my ID and told her I do not have a number yet. She instead asked me (not in a grumpy mode) to go get a number first at the outdoor smoking area. There were about 60-70 people in the smoking area, half of them were waiting for their names to be called. Uh-oh. I tried to find the staff who was holding the logsheet. When I found him, I waited for him to finish giving out numbers to those who were in the list. And then I approached him. He then asked me to write my name on the logsheet and gave me a number. 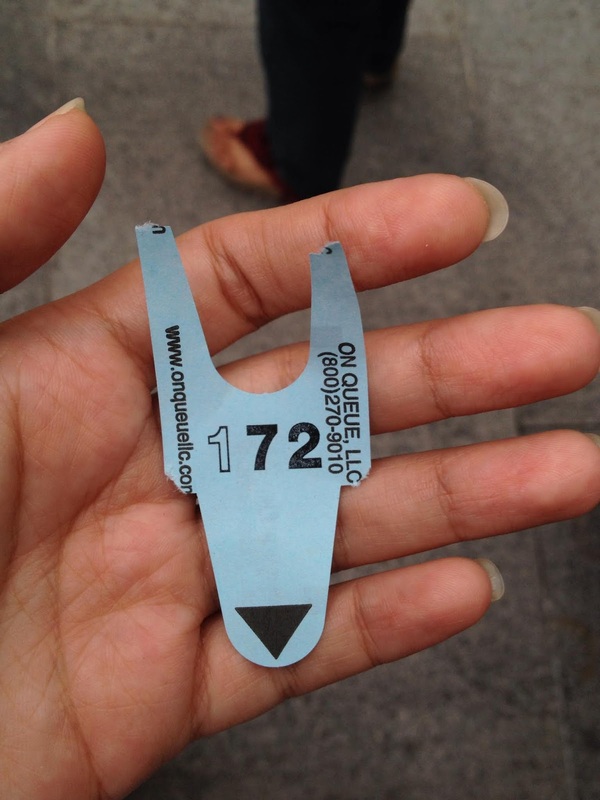 I was number 72. Hahahahahahahaha!!! 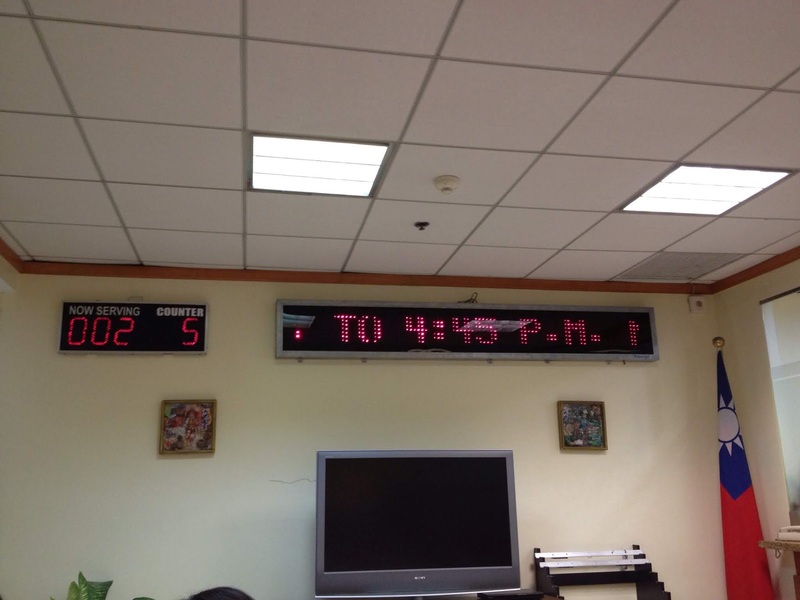 Back at the lobby, I was informed that they only let the people go up whose numbers are from batch 10. (meaning 11-19?) And just go back when it becomes 70. 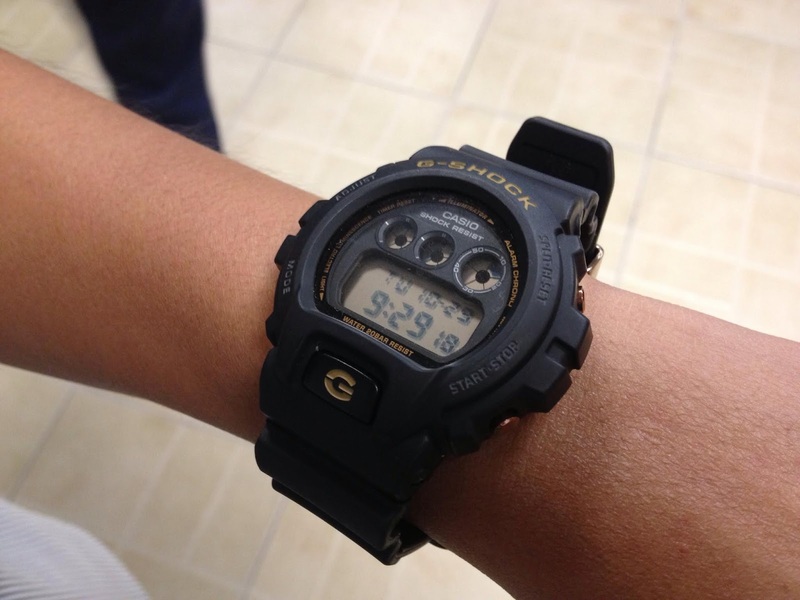 And so I took my lunch first and after an hour, I was back at the lobby and it's only batch 50. So I waited for another 15 minutes before we were finally allowed to go up. Again, I handed out my driver's license in exchange for a visitor's pass. I went up to the 41st floor. The time was 3:10 and they were serving number 54. I took a seat and waited for my number to be called. By 3:48 my number was called and I showed the receipts at the counter. I was so nervous to see a rejected application but thank God we were approved. Contrary to what I've read, our visa expires after 2 months and not one month. It's valid from Oct 31 2013 to January 31 2014. Still a maximum of 14 days of stay. And now it's time to pack our bags and get some sleep. It's gonna be 4 days of night market hopping! I'm excited!!! Is there a minimum amount required when showing the bank statement? I don't think there is. As long as you have enough funds for the duration of your trip, you'll be fine. Plus, make sure that your bank statement is recent. Hi! Do you think Income Tax Return is enough? or bank certificate is really a must? Thank you so much! Hi there. When you showed your receipts during claiming, have they asked you questions pa ba? I am quite a bit worried coz it's my first time to apply for a visa and a bit nervous that it might get rejected. The claim date is tomorrow and my flight is by Friday night. Hoping for your prompt response. Thanks! Wala na. Actually anyone can claim your passport (with visa) as long as they have the receipt. Just make sure to go there in the afternoon. Not in the morning. Same process downstairs. 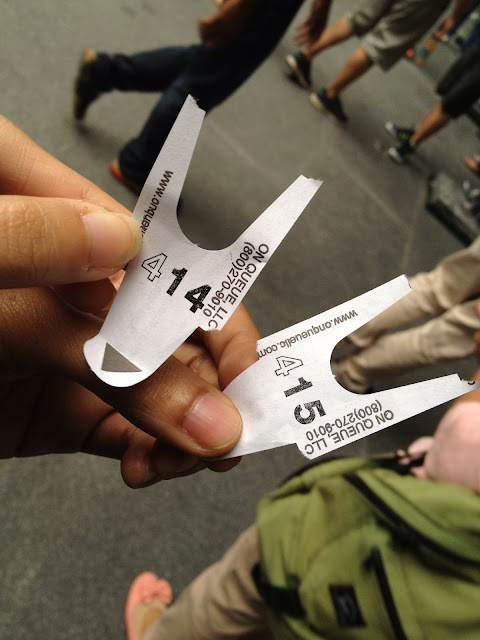 The number, pila and all. Good luck and enjoy your trip! Hi Kristina! With the very easy process, I don't think you'll be needing an agency anymore. 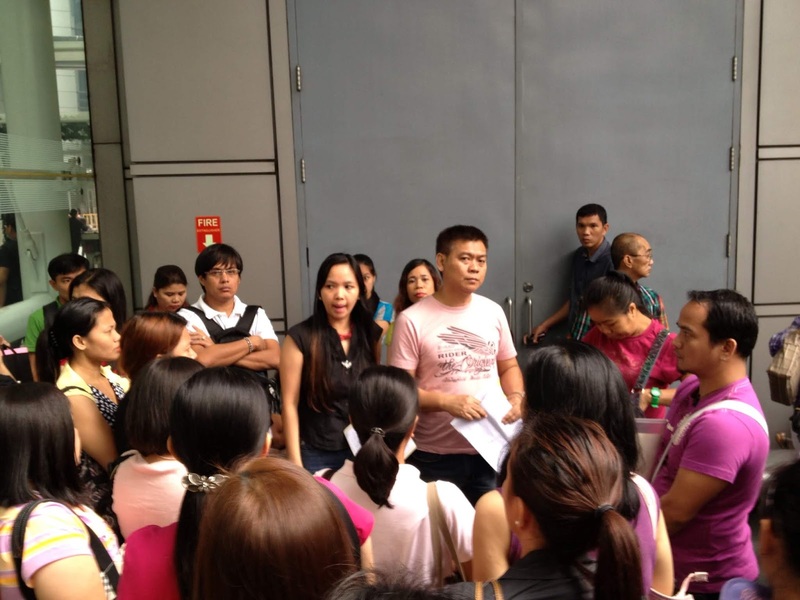 As long as you present to them all the required documents, wala ka na magiging problema. If in the presentation of documents pa lang may kulang/mali na, they won't let you proceed and ask you to come back again kapag complete/correct na. Like yung isa namin kasabay, hindi updated bank statement niya so pinabalik na lang siya. Do I need to go to TECO personally? Can I request someone to pass all the needed requirements?? Thanks! Hi ma'am pwede ba mag.ask I am planning po to visit my bf in Taiwan because he wants me to tour beautiful places there,since I have no bank account and siya po ang sponsor enough naba po na bank certificate nuya gamit ko?or need paba bank account ko? Ibang process ata kasi kapag may sponsor ka. Meron kasi visa for visiting RELATIVES but if Bf mo pa lang, i do not know pano yung process. Better call the embassy. they're the best one to answer your query. Well of course it would be best na may enough funds ka dapat sa bank mo to prove them na may panggastos ka sa trip. 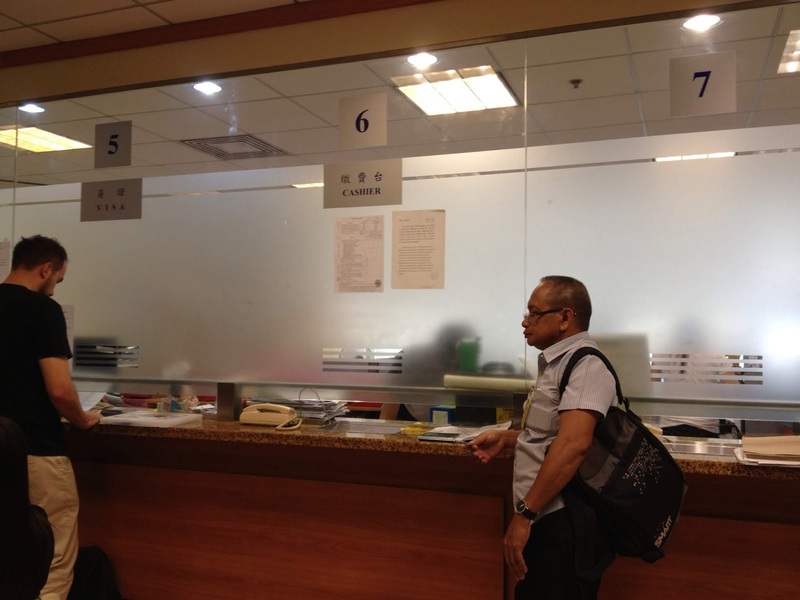 I went to apply for a tourist visa at the TECO Manila office yesterday and I encountered this very very rude lady who shouted at me for missing out something in my application. She just kept shouting at me, that I seem to have not understand what she was saying. She almost threw my papers back at me. So rude. I was so put off by this that I decided to just call off my Taiwan vacation altogether. Sad to hear that you cancelled your Taiwan trip because of your bad experience. I can't believe that after 3 years, they still treat the applicants the same way. I guess your money is enough if few days ka lang naman in Taiwan. Make sure lang to submit at least 3mos worth of bank statement. Good luck!